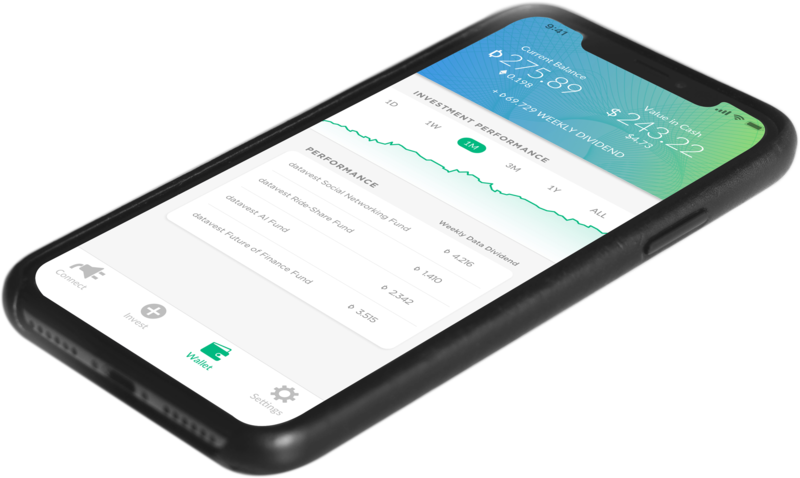 Start earning data dividends today by leveraging datavest, the world’s first data investment platform. 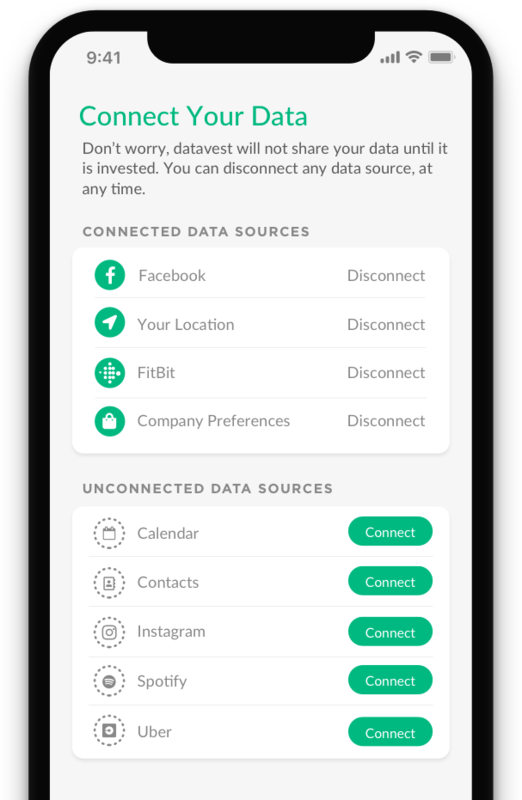 Link your data sources within the datavest app. The more data sources you connect, the more opportunities you’ll have to invest your data with innovative companies and funds. 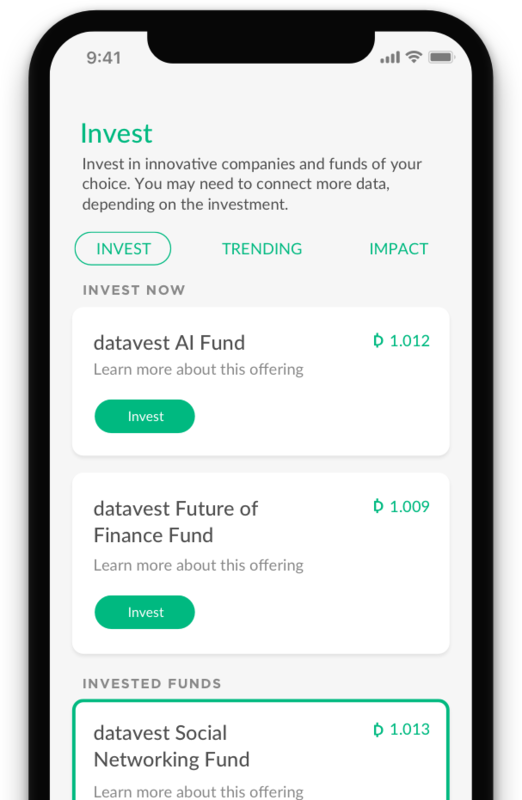 Browse through the latest investment opportunities within the datavest app. Transparently view how your data will be used, what data is required, and the return on any data you invest. Following an investment, you will immediately start earning weekly ‘datanote’ dividends. The longer you invest in a datafund, the greater your earning potential. datavest is designed to provide you with a vested financial interest in both the current and future value of your data. 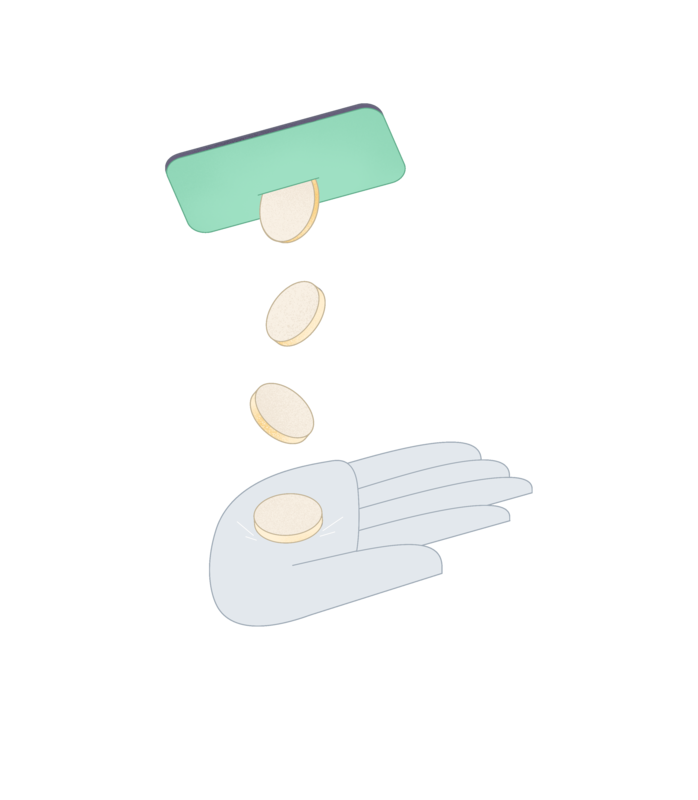 datanotes are a data-backed digital currency called Data Exchange Notes (DXN). They are credited directly to an individual’s account or ‘wallet’ within the datavest app. Please try inputting your email again.